Start by contacting your local municipalities planning department and ask them which zone the property falls into. The most typical zone category is the residential zone. Meaning that the permitted use of properties within this zone will include homes, schools, and parks. There are multi-family zones that allows for townhouses, duplexes and flats. Transitional zones are those zones at the junction of residential, commercial and industrial areas. Residential lots are near roads with stores and other business orientated buildings, within these zones, residential properties can have office space. Mixed zoning is in high population areas where commercial, residential, and industrial properties are close together. Decide how you wish to use the property and compare it with the zoning of the area. This will help you in determining whether or not you need to apply for rezoning. Consult an estate agent or attorney if you are unsure. If you are planning a small home business within an area classified as a residential zone, it is advisable that you consult with the municipality to see if this is allowed. There are some exceptions which the municipality will allow for. 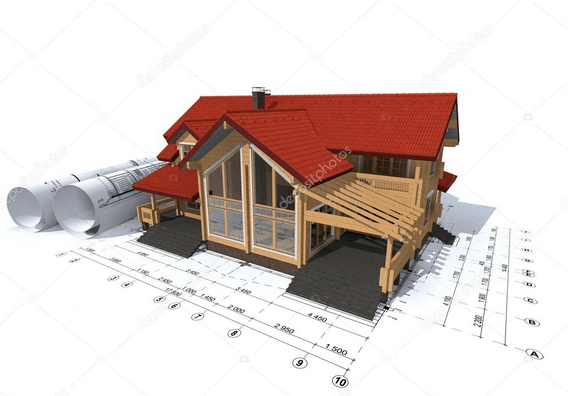 If you wish to remodel or do some landscaping you may find that there is a zoning issue. Most municipal ordinance prohibits the adding of structures, the cutting down of trees or changing the structure of a house. By browsing through the website of the local municipality you should be able to find the information you require about the zoning. You can also visit your local municipal planning department and request the zoning map for the specific area you are interested in. This will enable you to check how the property is zoned. Once you have decided you need to rezone the property, you will need to fill in and submit an application with the planning department of your municipality. Obtain an application for the petitioning for rezoning. You will need to supply the existing zoning category into which the property falls and of course the zoning category into which you wish to rezone. You will also need to submit what the existing property or land is used for and what you would like to use the property for in the future. Some municipalities require that any rezoning petitions be published within a local newspaper. The purpose of this is to inform the residents of the area that you are submitting a proposal for the property that may have an impact on the surrounding properties. You are obligated to publicize the petition within a specified amount of time prior to the municipal zoning meeting.